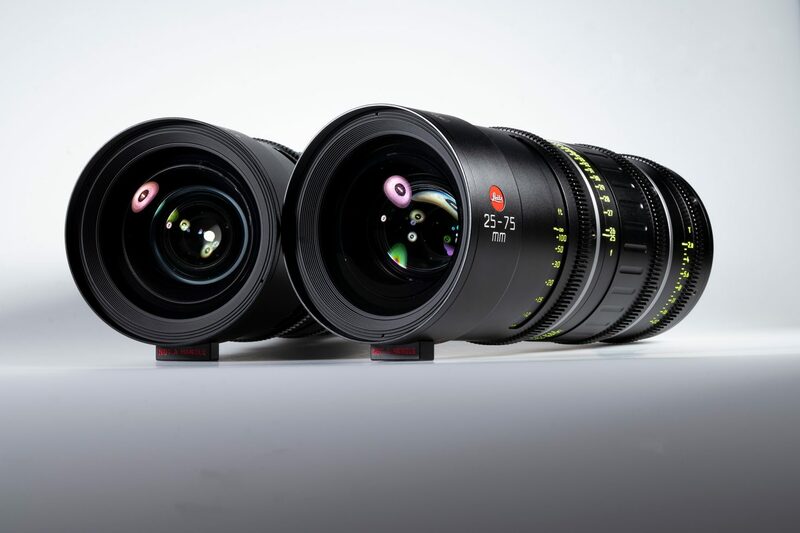 Leitz, formerly known as CW Sonderoptic, announced new cine lenses. The zoom lenses will be priced around 30,000€ each while the prime lenses will sell for 45,000€ each. On September 14th Cine lens manufacturer Ernst Leitz Wetzlar GmbH is offering an exclusive sneak preview of their product development roadmap at the IBC and Cinec trade shows. Best known for their prime lenses, SUMMILUX-C, SUMMICRON-C, M 0.8, and THALIA, the company Leitz, formerly known as CW Sonderoptic, is expanding into new territory with a new family of next-generation optics. Leitz’s first preview is a set of 12 prime lenses scheduled for delivery in early 2020. Developed for full frame/VistaVision formats, the set ranges from 18 mm to 180 mm and features a T1.8 aperture. The second preview from Leitz is a new class of zoom lenses slated for delivery in late 2019. The zooms are also designed for full frame/VistaVision coverage. The wider zoom is 25-75mm and the longer one is 55mm-12 mm. Both feature a consistent T2.8 aperture with no ramping throughout the range. The new lenses represent Leitz’s commitment to artistry and craftsmanship with expanded coverage for larger formats. The set of primes and the set of zooms will both be available for pre-order directly from Leitz staff. Visit Leitz at IBC booth 12.E79 and Cinec booth 3-C14 for more information. These products represent the beginning of a new age of lens design and craftsmanship – The Age of Leitz. 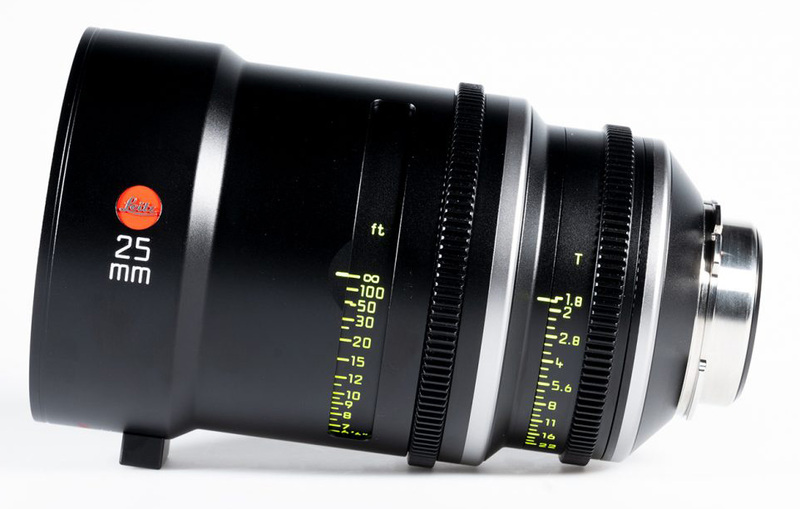 This entry was posted in Leica Cinema Lenses and tagged Leica Cinema Lenses, Leitz Cine lenses. Bookmark the permalink. Trackbacks are closed, but you can post a comment.